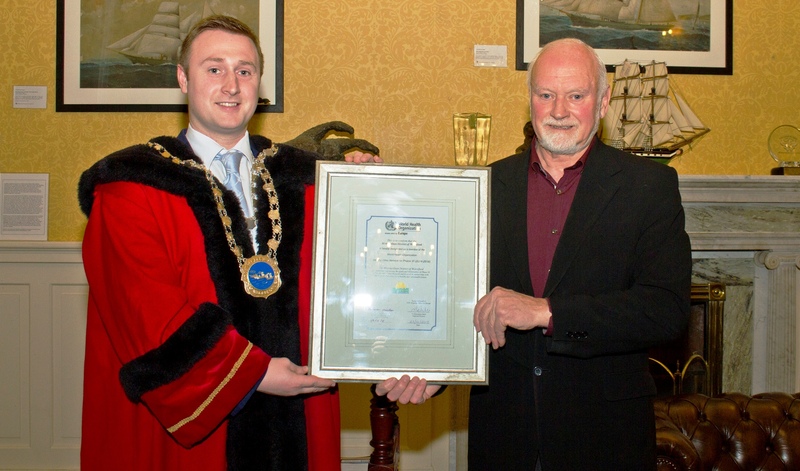 Mayor Eamon Quinlan & Joe Stokes (chairperson, Healthy Waterford steering committee) with Waterford City’s membership certificate of the WHO European Healthy Cities Network, PHASE VI – December 2016. Waterford City joined the World Health Organisation (WHO) European Healthy Cities Network in 2010. The Healthy Cities project is a global movement and its primary goal is to put health high on the social, economic and political agenda of city governments. The European Healthy Cities Network recognises that a city is in a strong position to provide leadership for health and well-being. Cities can influence people’s health and well-being through policies and interventions to improve public health. the social, economic and environmental determinants of health.